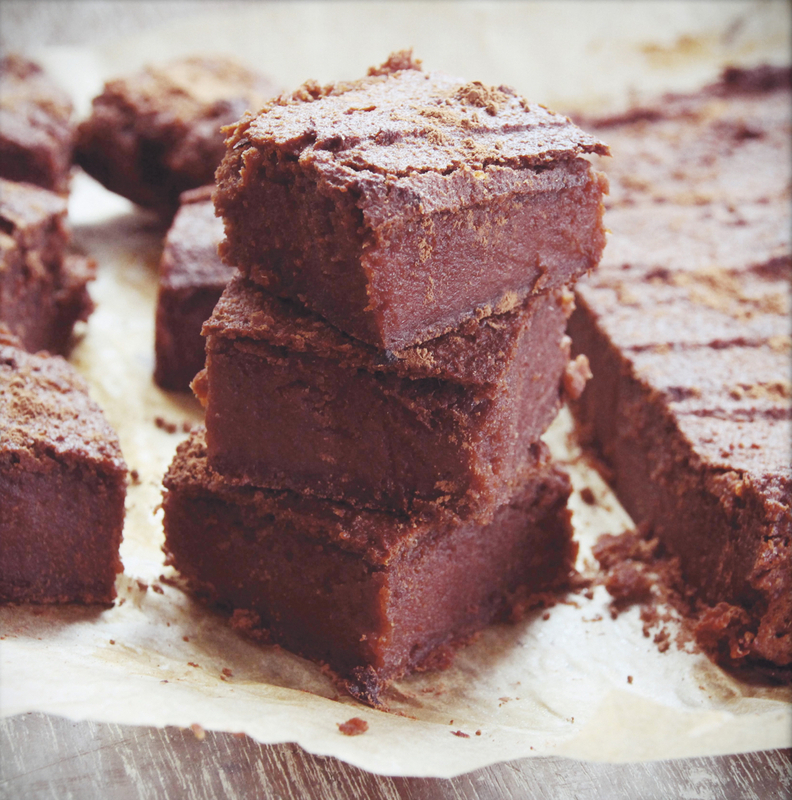 Sweet Potato Brownies, from Deliciously Ella. 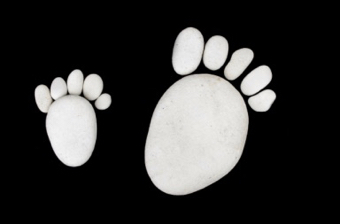 Photo: Clare Winfield. 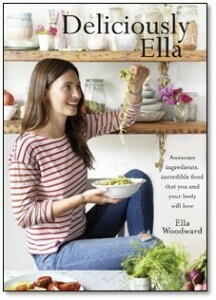 London food blogger, Ella Woodward, of Deliciously Ella fame, has the sort of following most bloggers can only dream of: 279,000 followers on Instagram, 75,000 on Facebook and more than 2 million blog visits per month. This for a young woman who five years ago couldn’t even cook. Gluten-free and vegan, she is like a breath of fresh air in not preaching but merely encouraging people to eat more wholesome, plant-based foods. This is also the style she adopts in her cookbook, Delciously Ella, which is full of delicious, easy recipes including these divine Sweet Potato Brownies, captioned “gooey bites of heaven”. And yes, they truly are bites of heaven. Preheat the oven to 180°C (fan 160°C). Peel the sweet potatoes. Cut them into chunks and place into a steamer for about 20 minutes, until they become really soft. Once they are perfectly soft and beginning to fall apart, remove them and add them to a food processor with the pitted dates. Blend until a smooth, creamy mix forms. 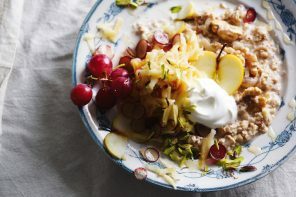 Put the remaining ingredients into a bowl, before mixing in the sweet potato and date combination. Stir well. Place the mix into a lined baking dish and cook for about 20–30 minutes, until you can pierce the brownie cake with a fork and bring it out dry. Remove the tray and allow it to cool for about 10 minutes. This is really important, as the brownies need this time to stick together. Top tip: If you don’t have any raw cacao powder, then you can use conventional cocoa powder, but you’ll need to at least double the quantity. 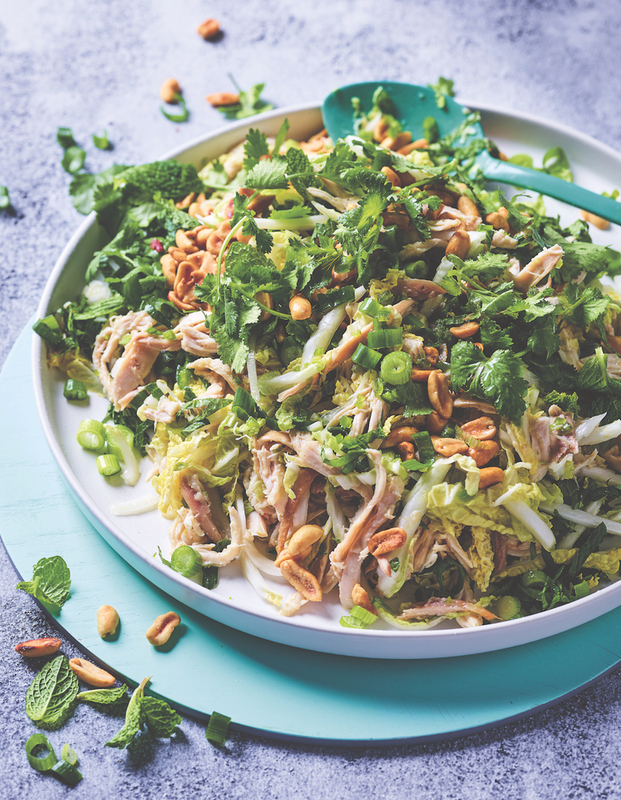 Recipe from Deliciously Ella by Ella Woodward, published by Yellow Kite, © Ella Woodward 2015. Recipe and photos reprinted with the permission of Hachette Australia. 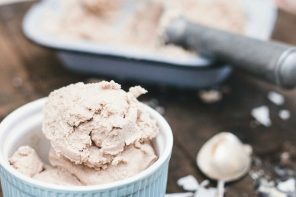 Easy Coconut Icecream | Say Hello To Fat! They sound quite delicious, Christine. Love the sweet potato/maple combo. Friday Food Tip #238: sauteed pear with veal.